We provide consulting for our clients concerning effective legal protection of their intellectual property. Consulting services relating to selecting the appropriate type of industrial right, by which it will be possible to protect the result of intellectual activity (trademark, industrial design, utility model, patent). Registration and renewal of industrial property rights in the Czech Republic, as well as abroad. 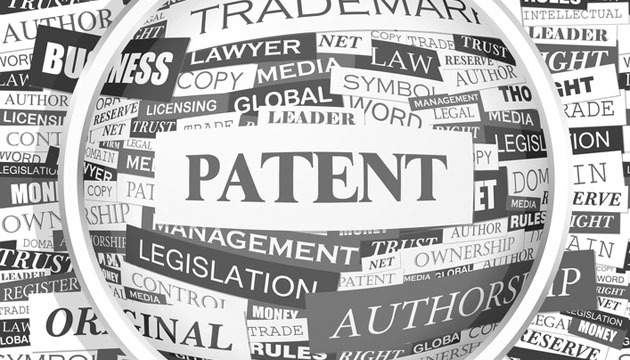 We cooperate with foreign patent offices in over 80 countries. Industrial property rights portfolio management (performance of renewals, registration of changes to registers). Services relating to strengthening and enforcement of industrial property rights. Representation of clients in administrative proceedings and judicial disputes. Monitoring applications submitted in the Czech Republic, as well as abroad; representation of clients before customs authorities and the Czech Business Inspectorate. Audits and assessments of industrial property rights, in particular as part of consulting and due diligence in the sale of a company.